Wedding favours for your guests are a way to appreciate their presence and to take a part of your wedding day back home. 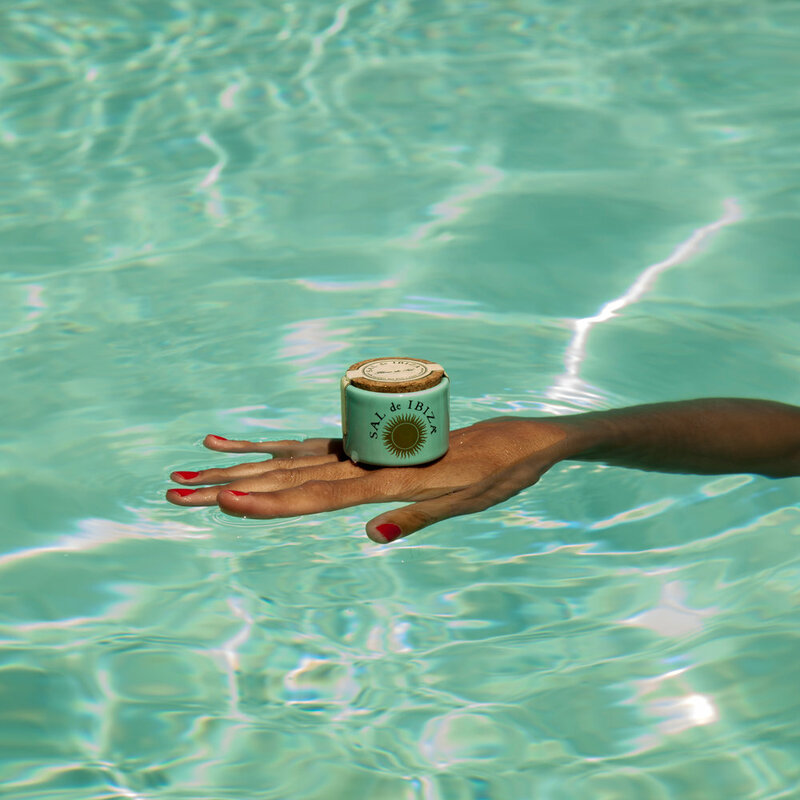 Since many of your guests combine your wedding with a mini vacation, I suggest giving them something related to Ibiza. SAL de IBIZA is definitely one of the most popular wedding favours on the island. 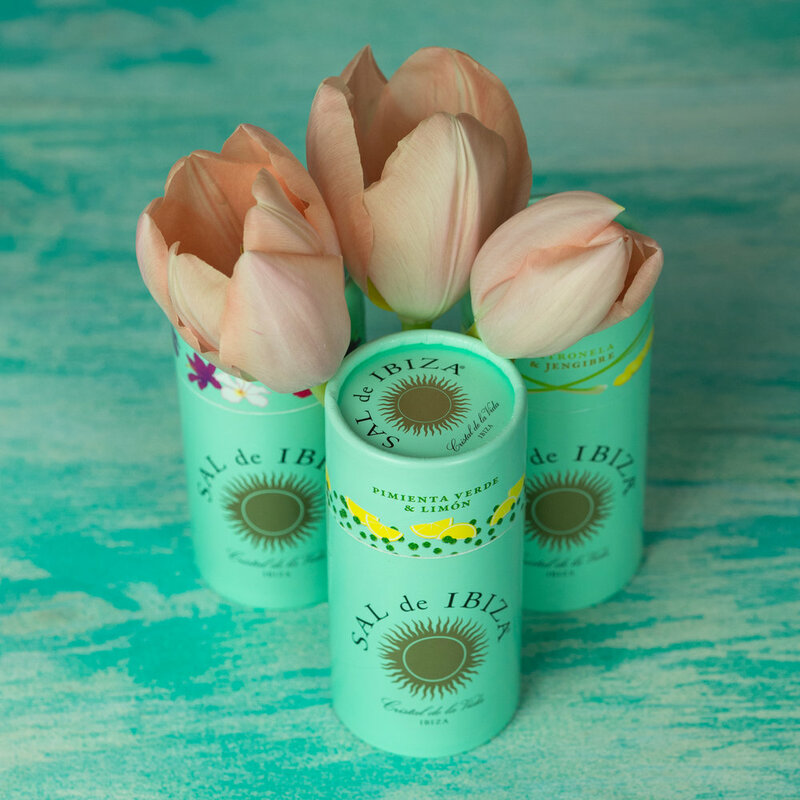 The beautifully designed salt comes from the nature reserve Parc Natural de Ses Salines d’Eivissa and is a very special Ibiza Souvenir available in different shapes and flavours. The classic variation is the Fleur de Sel mini-ceramic container. The stylish design is always an eye-catcher on the decorated wedding tables and your guests will take a piece of Ibiza back home, where they can experience the taste of the salty crystals with a very subtle yet aromatic taste. 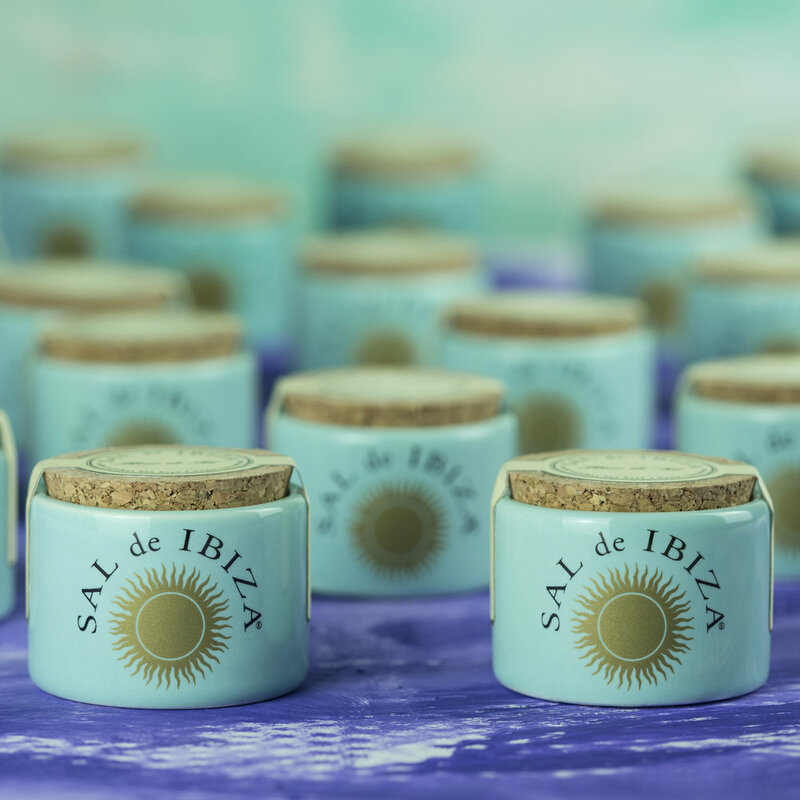 Another very popular SAL de IBIZA wedding favour is the mini Granito design. The so-called lipstick shape is the perfect name tag holder. I like the idea of adding your guests name tags together with a ribbon around the beautiful packaging - it is the perfect way to personalise each favour. If you prefer a more colourful and individual option, I highly recommend the Granito Mixes, which comes in various packaging and a fine selection of herbs and spices. The different designs and flavours can be customized to each guest and enhance the boho style or add a splash of colour to a neutral table decoration. If you would like to know more about these products or would like to order some as your wedding favours, please feel free to get in touch.